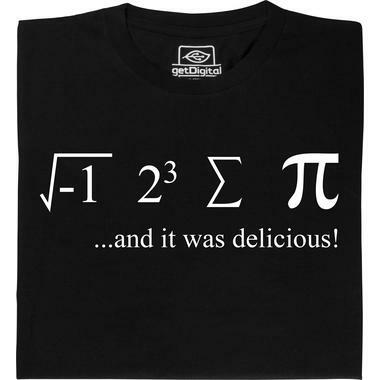 The cake is a pie ;) Even maths can be a delicious treat. 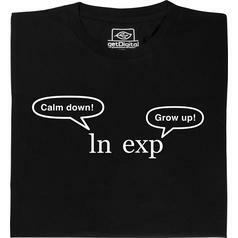 You just have to know how to take it - or how to bake it. 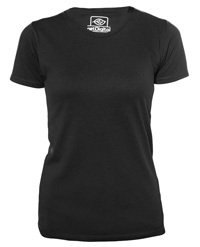 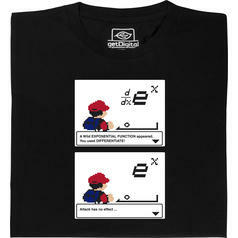 from 22,95 € lade... Fair Geek Wear Wild Exponential Function T-Shirt A wild Exponential Function appears. 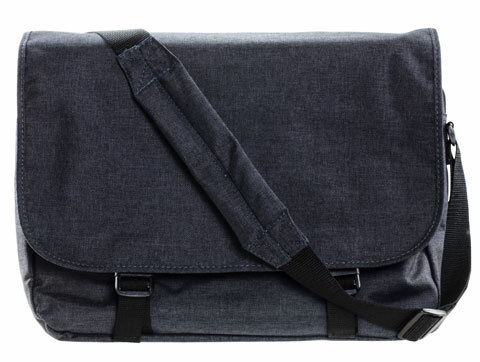 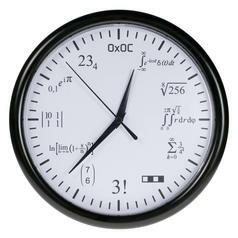 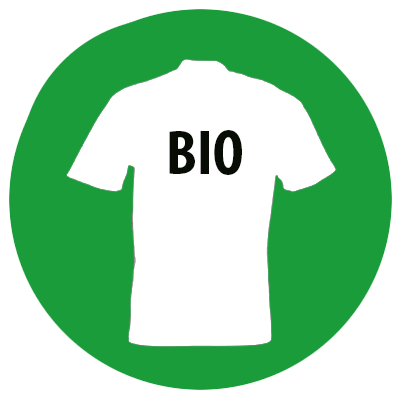 How to get hold of it? 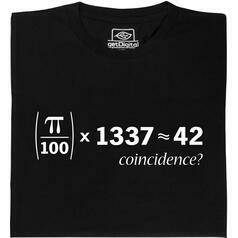 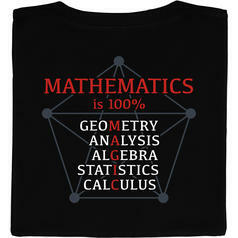 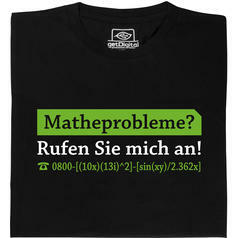 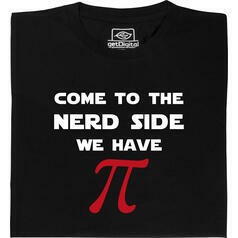 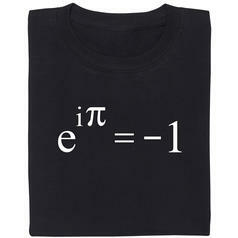 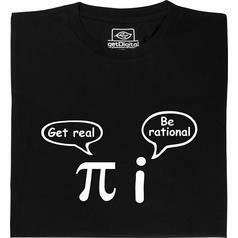 from 22,95 € lade... Fair Geek Wear Mathematics is 100 percent Magic T-Shirt This motive is a backprint. 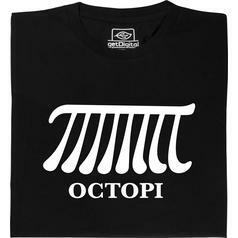 from 19,95 € lade... Fair Geek Wear Octopi T-Shirt Eight times Pi = Octopi! 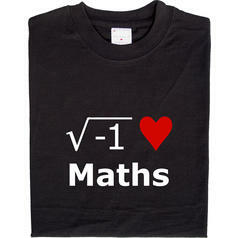 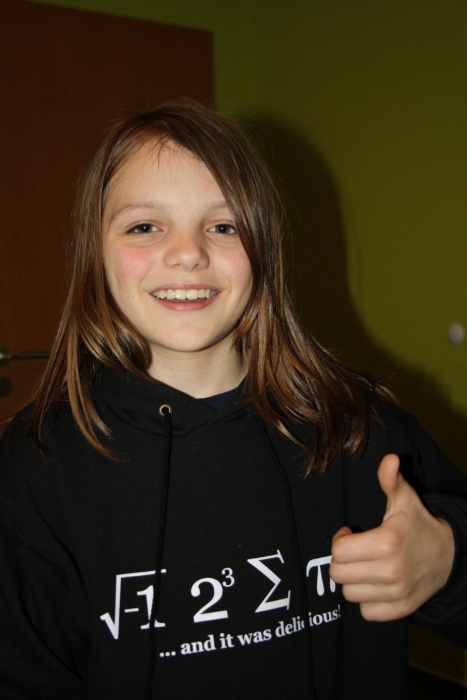 from 20,95 € lade... Fair Geek Wear Root Heart Maths T-Shirt For the real lovers of mathematics. 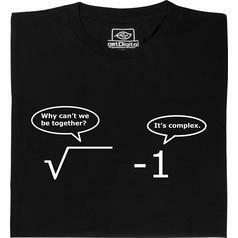 from 19,95 € lade... Fair Geek Wear It is complex T-Shirt The tragic love story between root and negative number. 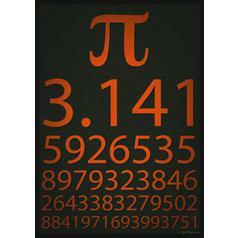 9,90 € lade... Pi Poster One of the most important numbers in mathematics: Pi. 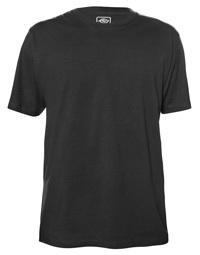 Now available on a poster! 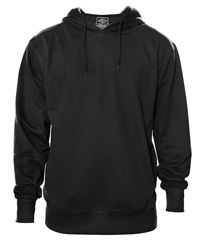 9,95 € lade... 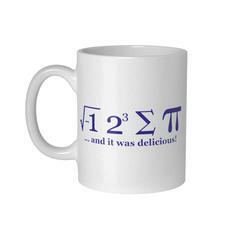 I Ate Some Pie Mug If maths and linguistics work together, you can bake some delicious pies ;).